Calling all tough broads: we need some ladies* to compete in our arm-wrestling battle. If you’re tall and tough you’re a Cobra, and if you’re small and mighty, a Honey Badger. 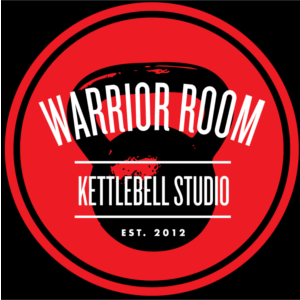 The grand prizes up for grabs are a trophy, major bragging rights, and a three-month unlimited membership to classes at The Warrior Room. But, don’t worry if you win or lose, your participation is helping the Warrior Room raise funds for Northwest Housing Alternatives. Headliners will be announced before the event. For the spectators, general admission is $10 but we do have ringside VIP tickets as well. The event will be highly visible on a center stage with 40 VIP seats available directly surrounding the wrasslin’ arena. VIP tickets include reserved seats and arena-side beverage service. Come out and relax, listen to your favorite tough broads grunt, and enjoy a some adult beverages. All proceeds raised will be donated to Northwest Housing Alternatives, a non-profit providing safe, dignified and affordable homes to over 2,600 Oregonians.